I have few female friends that recently just starting their business. Surprisingly, most of them are bloggers. When I asked where they got the idea, they answer was: "from blogging". Blogger has became something that a phenomenal now. From something that seems ordinary become extraordinary. Maybe I'm sound to exaggerating, but believe me many people succeed starting from blogging. I give one of examples why bloggers are powerful in things. 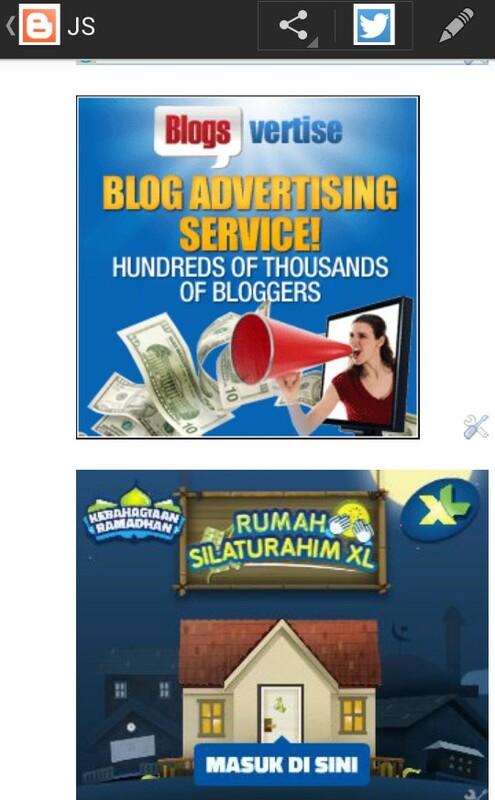 In Indonesia or Asia, bloggers are used to campaign a new product, and it works! Another example is many bloggers now don't do post for free, they expect something more, monetize their blog. Although not all bloggers like to make money with their blogs - perhaps because of their lack of the knowledge, and the rest might not just interested to monetize their blogs. Can bloggers monetize their blogs? Surely they can. All bloggers are entitled to monetize their blogs as long as they follow the regulations of their employers or their host site. I love using Google ads to monetize my blog. Since I collaborate my blog with Google ads my contain writing for my blog is more informative than before. Even better, the Google ads is easy to work out by bloggers. Just go to Google account to sign up if you haven't got one and look for Google ads section. If you use blogspot that will make it easier for you. Just go layout and look for monetize your blog section an follow the steps. How about a job review? Other way, you can look for a job review. You need to do some requirements to get a job review for your blog e.g. google rank level. Most advertisers or employers would prefer give job review to blog with minimum page rank 3, and blog at least 6 months. I don't know the regulations with employers in Indonesia for the job review, this is based on my own experiences with job review from abroad. Would the online shop work? Oh yeah, of course! Why not? In 2007, my blog was affiliated with other online shops and selling stuff through my personal blog. The result was great. I couldn't believe that time that through free host I could make money as easy a that. I continued until a year but because I had no time to look after it. In fact, although I make money from my personal blog I wasn't really happy with the looks of the website - it didn't look professional. It crossed in my mind that I wanted to buy a website or hire somebody to look after the website but then I thought it was just too much. Not all online shop can make money. It needs some technical skills about basic website too if you want to open online shop. But if you're a blogger that might not a problem. 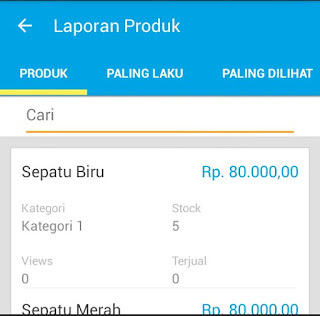 But still needs some requirements if you want to be succeed with your online shop. One of those requirements are to make your online shop looks more professional. Because when it looks more professional your shop is more trusted by the customers. Why do you think people want to buy a product in Amazon or EBay? So, starting with a good website to sell your product is important. But, making a website is cost of money! Good news for bloggers in Indonesia, because there is an application for bloggers who want to make their own online shop, called Jarvis Store. 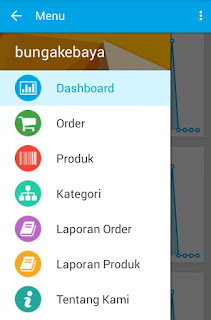 With special application from Jarvis Store, bloggers allow to sell their products under their own name online shop. How to join Jarvis Store? To join is easy. Go to Jarvis Store website or better to download the application from Google Play, and then sign up for free. Having business like online shop give less hassles and also it's worldwide selling! 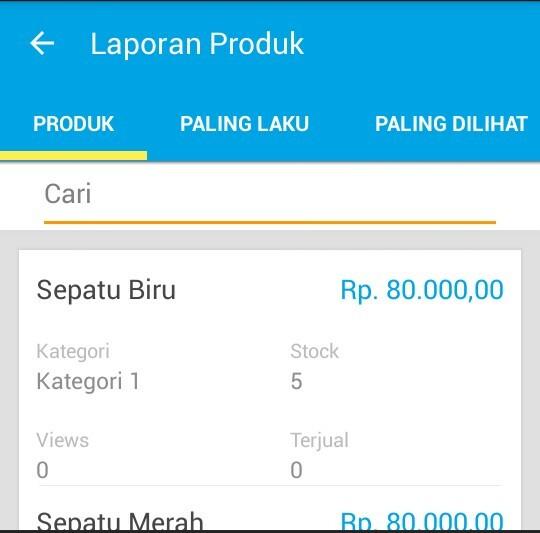 So, if you're interested in having online shop I recommend to start with Jarvis Store, it's free and really helpful application to sell your products. Finally, there is a lot of things I want to share about becoming a blogpreneur. One most importantly I want to say is to blog with fun!